While living in Europe for more than a decade, Catherine and Dave were intrigued by the broad range of olive oils and balsamic vinegar available in quaint village markets. 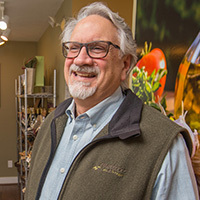 In that spirit, Gustare opened its flagship shop at the east end of Chatham’s historic Main Street in the summer of 2009, and two other locations within 3 years. 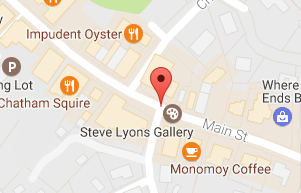 Gustare makes for a pleasant stop on a casual shopping trip or brisk walk through the village-like atmosphere of Main Street Chatham. Stop in for tasty and healthful samples, local foodie insights, and endless tips on how to best use Gustare products at home. Enjoy! Catherine developed her own creative expertise over years of dedicated craftsmanship in the family kitchen. 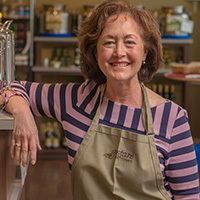 That passion for food inspired the Gustare Test Kitchen and has led to her volunteerism in a range of culinary related efforts in various Cape Cod towns and nonprofit organizations. Catherine still remembers thumbing through Marcella Hazan’s “Classic Italian Cookbook,” a gift from Dave, for the first time in 1979. 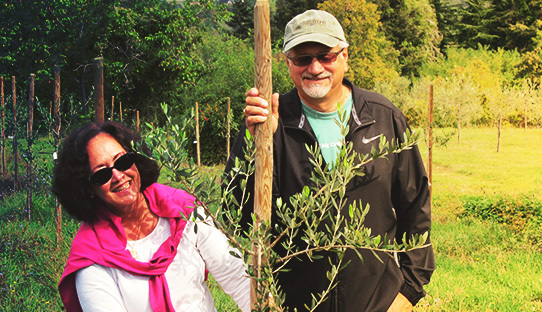 She also had the pleasure of meeting Marcella, the “godmother of Italian cooking,” while attending Chef Giuliano Hazan’s cooking school at Verona, Italy. 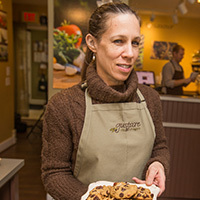 After earning her undergraduate degree in psychology at Vassar College, Kelly established her bakery café, Cookies & Cream, which she owned for eight years. Fueled by her passion and desire to obtain a formal culinary education, Kelly went on to earn a degree in Baking and Pastry Arts at The Culinary Institute of America in New York while operating her business full time. After graduation, Kelly worked as a pastry cook at Wequassett Resort and Golf Club and the Chatham Bars Inn, where she rose from pastry cook to executive pastry chef during her eight years at the waterfront resort. Kelly’s endless creativity and dedication have been key to the Gustare Test Kitchen’s recipe development. She currently serves as pastry chef at Cape Sea Grille in Harwich Port.